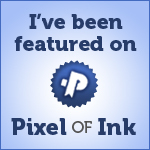 In the post-apocalyptic world of Half Past Midnight, Mark Roesch was the quiet guy – the gentle giant. The people of Rejas learned to count on him during the hard times after D-day. But every survivor had a story from before… and most of those stories dealt with the deaths of friends and loved ones. 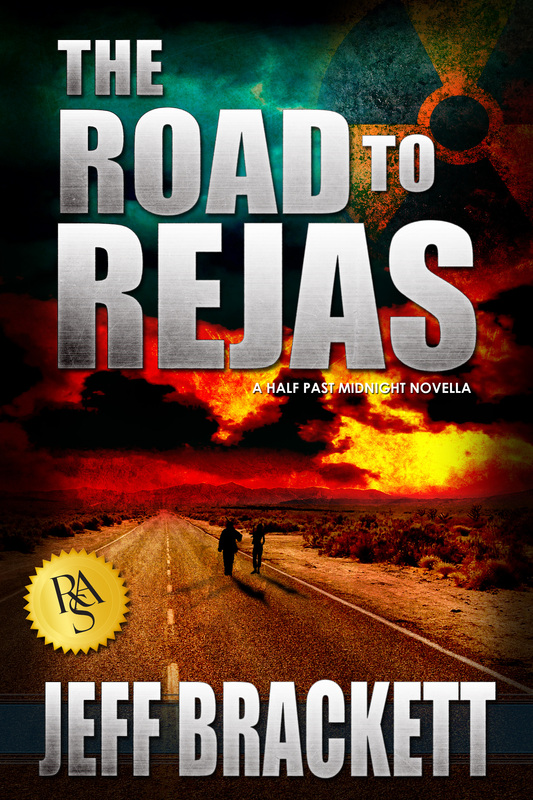 The Road to Rejas is a 28,000-word NOVELLA, set in the world of Half Past Midnight. 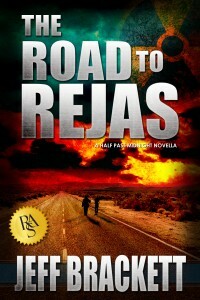 Buy The Road to Rejas for Kindle. More purchasing options coming soon.